Rontis Hemodialysis division was founded by people who understand better than anyone else the real needs of renal patients. Our Dialysis Centers guarantee high quality dialysis services under the signature of Rontis and Fresenius Medical Care capital equipment. 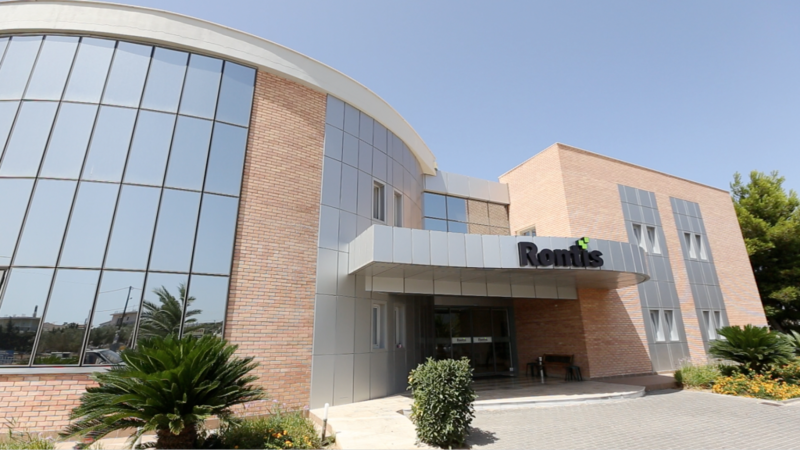 Currently Rontis operations two Hemodialysis Clinics: the first one was established in 2001 in Loutraki, Greece, while the second one began its operations in 2008 in the town of Braila, Romania.